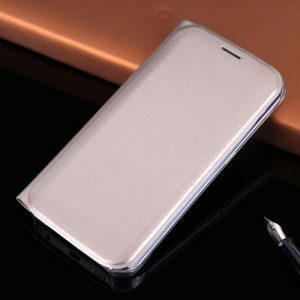 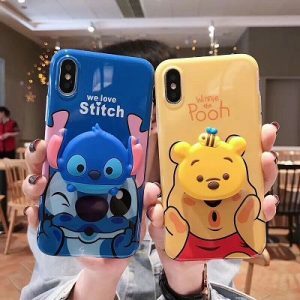 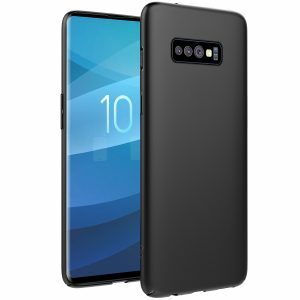 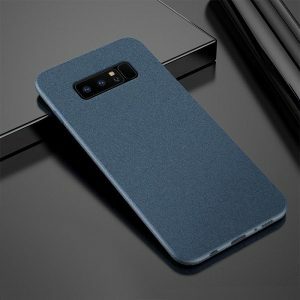 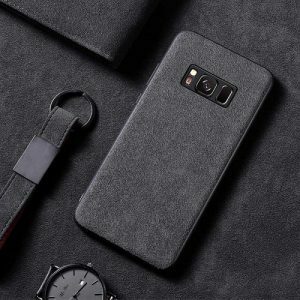 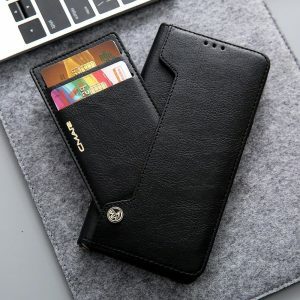 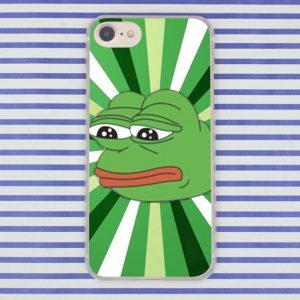 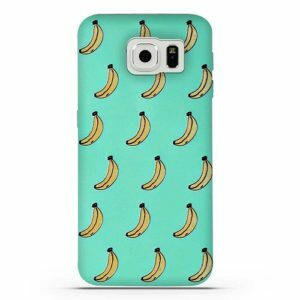 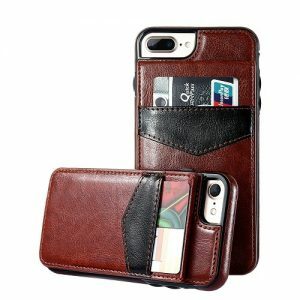 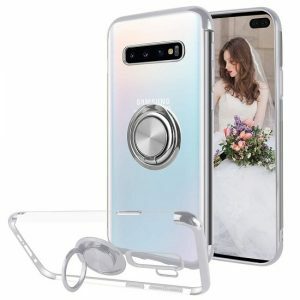 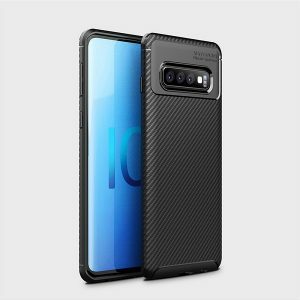 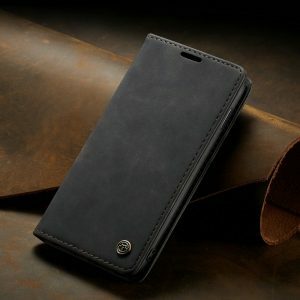 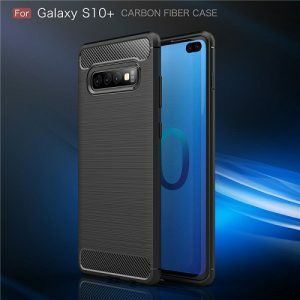 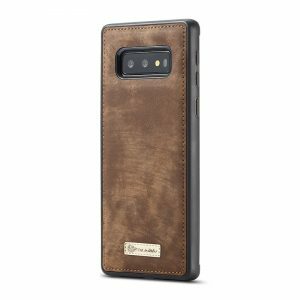 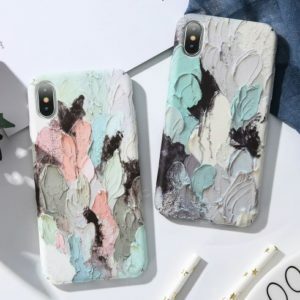 Wawcase.com offers a wide selection of high-quality Samsung Galaxy Cases. 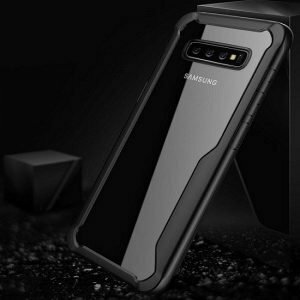 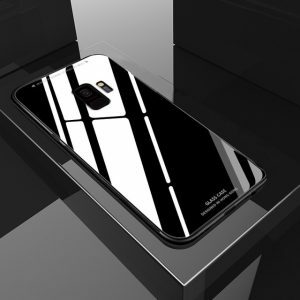 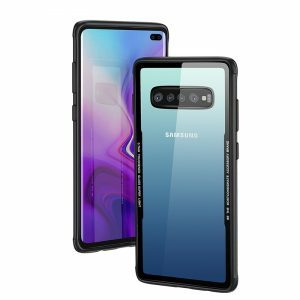 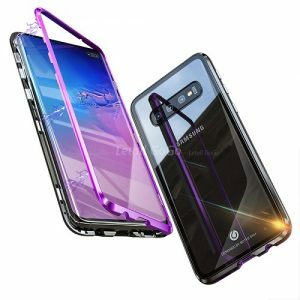 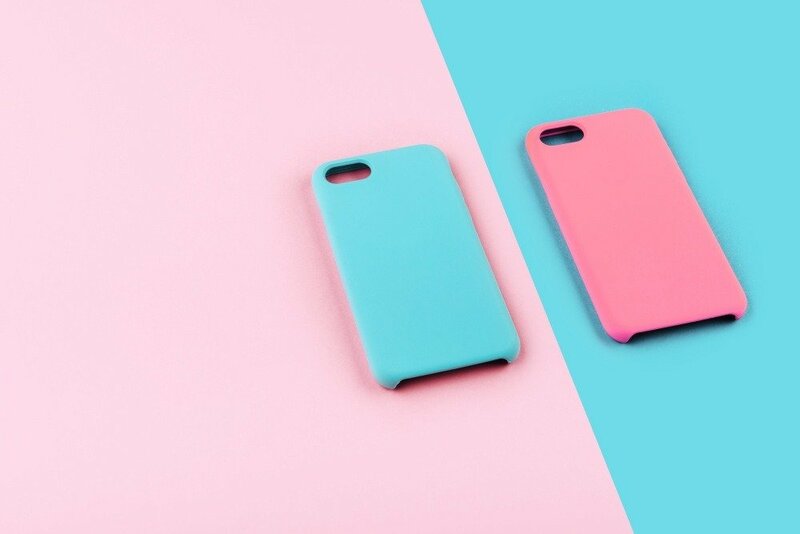 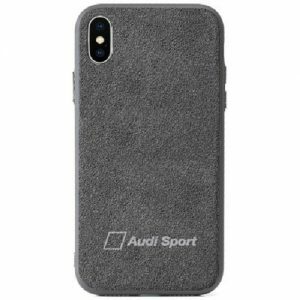 Make your Samsung galaxy your best accessory With a pretty yet protective Samsung case for A8 Plus, A8, Note 9, Note 8, S10 Plus, S10, S9 Plus, S9, S8 Plus, S8, S7 Edge, S7, S6 Edge, S6. 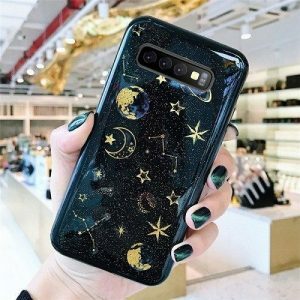 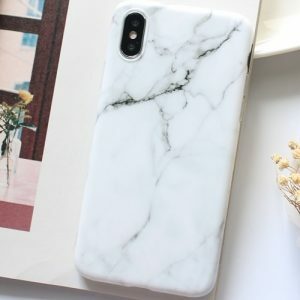 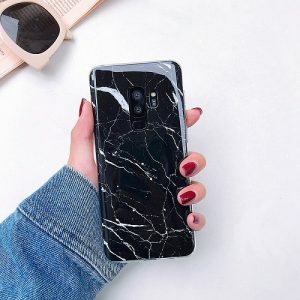 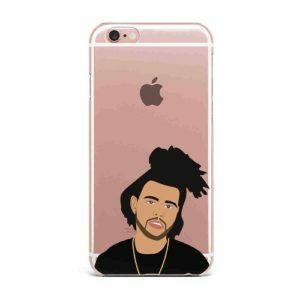 Shop a large selection of cute Samsung Galaxy cases from our leather, marble, glitter, camo, Tpu, floral, canvas, Alcantara, diamond, and Transparent Samsung cases. 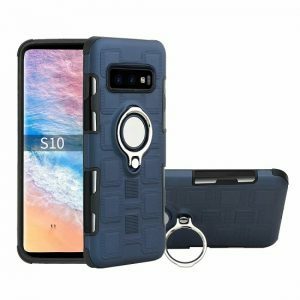 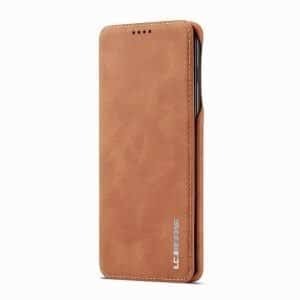 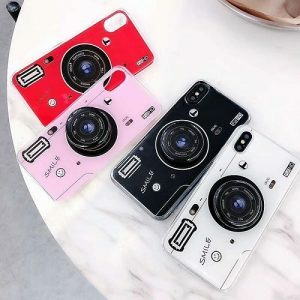 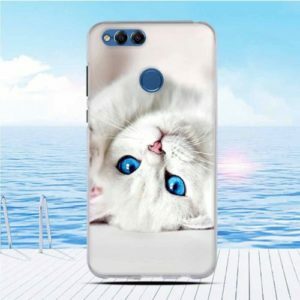 Check out the amazing cases and covers for Samsung galaxy to defend your phone against dirt, shock, dings, and drops… see all models here!